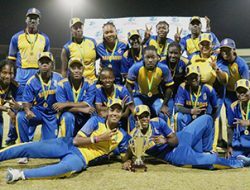 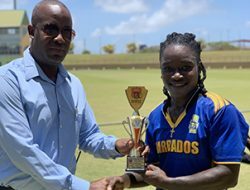 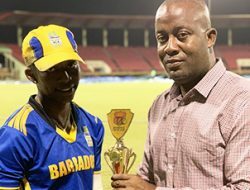 ST. JOHN’S, Antigua – Barbados Pride captain Jonathan Carter struck a career-best, fifth first-class hundred, as his side defied the odds and stunned Trinidad & Tobago Red Force with a four-wicket, come-from-behind victory in the West Indies Championship on Sunday. 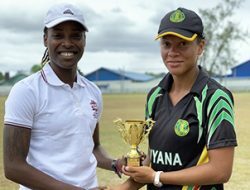 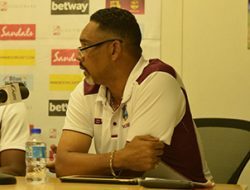 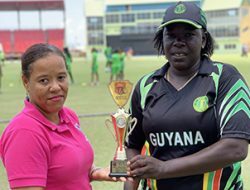 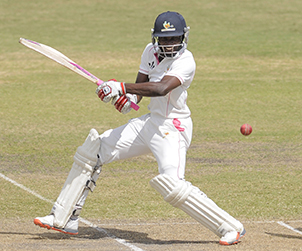 At the same – Test batsmen Leon Johnson and Vishaul Singh shared 78 – unbroken – for the fourth wicket, as leaders Guyana Jaguars remained on course for their fifth straight Championship title with a seven-wicket win over Jamaica Scorpions at the Guyana National Stadium. 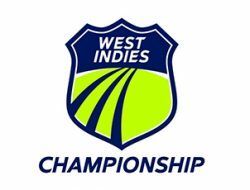 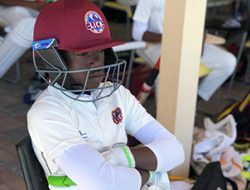 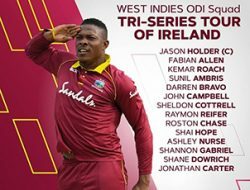 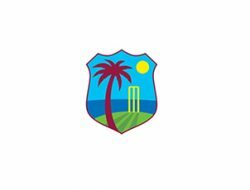 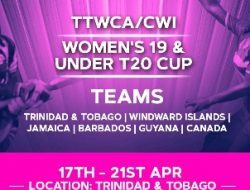 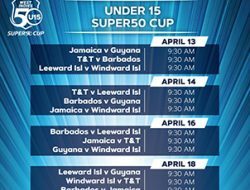 And, off-spinner Rahkeem Cornwall and fast-medium bowler Quinton Boatswain combined for eight wickets to top Sunil Ambris’ seventh first-class hundred and trigger a dramatic Windward Island Volcanoes batting collapse that handed Leeward Islands Hurricanes a 12-run victory at Windsor Park. 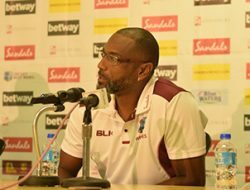 Carter had the thrill of hitting the winning runs, when he smashed off-spinner Bryan Charles over long-off for the last of his four sixes. 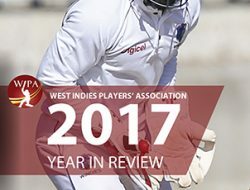 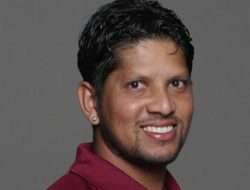 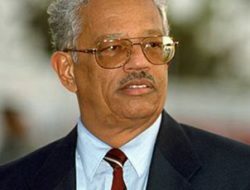 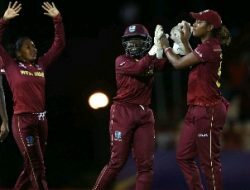 He also lashed 14 fours in his innings which spanned 185 balls in just over 4 ½ hours at the crease during which he shared 128 for the sixth wicket with former WINDIES Under-19 World Cup-winning star Shamar Springer and 94 – unbroken – for the seventh wicket with wicketkeeper/batsman Tevyn Walcott.